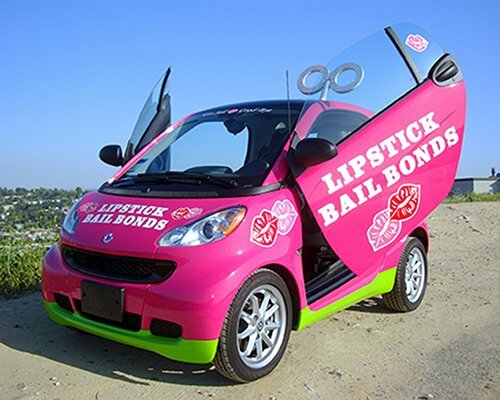 Unique, effective and quick, Lipstick Bail Bonds in Santa Ana is the total solution to getting you or a loved one bail. 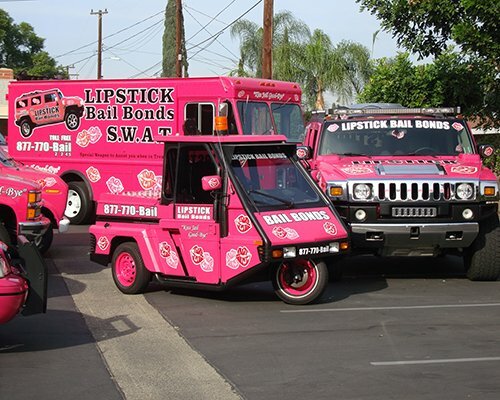 Lipstick Bail Bonds is easily the best bail bonds decision in Santa Ana. Fit your budget- Affordable and flexible payment schedules. Bail payments will be made on your behalf even if you can’t afford it all upfront. 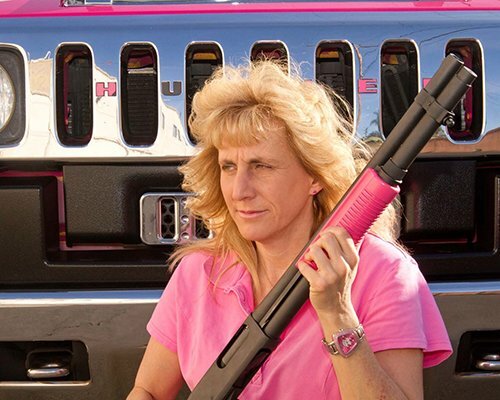 We help you fight for your rights and ensure you’re not infringed upon. 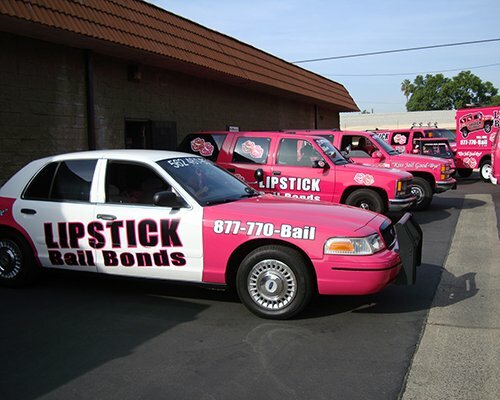 We provide you best possible service in the bail industry. Established history- successfully helped 1000s of people just like you get bail from jails in Santa Ana over the years. Experts in court and jail proceedings, good cooperation with the courts, police and jail authorities. Credibility- recognized by the community, licensed by the state of California and appreciated by previous satisfied clients. Competitive price- the entire process is set up to help you, and the payment plans are easy. Professional bail bondsman- polite, responsive, local, and readily available 24/7. 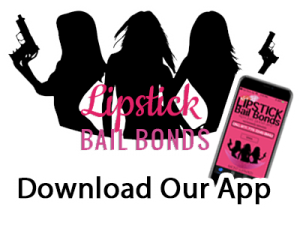 Now you can get more from your bail bondsman in Santa Ana, just call 714-484-1101 and enjoy what it feels like to “kiss jail goodbye”.